Birthday Freebies Roundup Get Free stuff on your Birthday! Did you know there are a ton of coupons and deals you can score every year on your birthday? 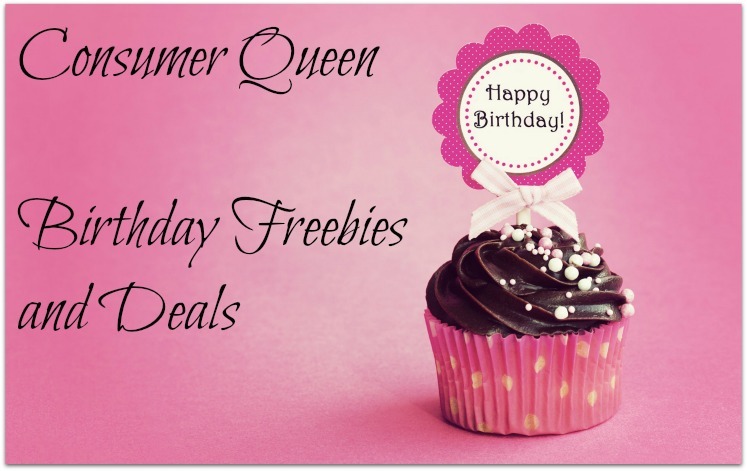 Check out the Consumer Queen Birthday Freebies Roundup below! Just click the links to head over to the restaurant to sign up for great freebies. Most deals require you to sign up for emails or download an app. Offers are usually sent via email on or around your birthday. So, be honest and enter accurate dates. Sign up now — most eClubs won’t send deals if you wait till your birthday to sign up! Our advice–Pick a few favorites from places you frequent often. Arby’s: Get a small shake on your birthday, no purchase required. Get other coupons in your email including free sandwich with purchase. Captain D’s: Join D’s VIP Rewards and get special coupons for your birthday at participating locations. 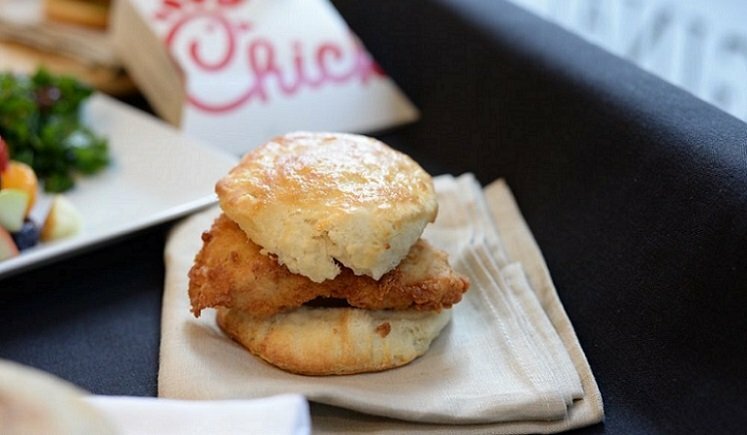 Chic fil-A: Download the One app and sign up with email for lots of freebies including frequent breakfast freebies, and of course a birthday offer (may vary). Denny’s: This is a good one! Get a Free Grand Slam breakfast, which includes pancakes, eggs, and sausage or bacon when you join Denny’s Rewards. Adults may have to verify with ID. Firehouse Subs: Sign up for Firehouse Rewards and download app for a free medium sub on your birthday. Jersey Mike’s Subs: Free sub and drink when you sign up for online Jersey Mike’s account. (not sure what size sub). McAlister’s Deli: One of my faves, get a $5 birthday coupon with email signup. May be used with other offers including military discount 🙂 Click link in top right hand corner on their home page to sign up. Moe’s Southwest Grill: Download the Moe’s app and you’ll get one on your birthday. Schlotsky’s: Download Lotz for Me app and Join Insider Rewards for a free sandwich for every seven purchases, and a birthday freebie! The Spicy Pickle: Sign up for their VIP Club and they will email you a coupon for a free meal. They will send another one for your birthday. Panda Express: Free offer on your birthday with e-club sign up. Panera: Join MyPanera for a free pastry on your birthday, and a Free bagel each day on certain months of the year. Varies regionally. Link is in top right corner of their website. P.F. Chang’s: Join P.F. Chang’s Rewards and get points toward a free entree, and get free app or dessert for your birthday. Steak ‘n Shake: They have lots of good coupons throughout the year. Join the eClub for a free menu entree on your birthday! Offer may vary. A&W: Free root beer float on your birthday. Just sign up for the Mug Club. Scroll to bottom of their page for signup. Au Bon Pain: Members of the Au Bon Pain eClub get a coupon for a free sandwich or salad. Auntie Anne’s Pretzels: Get a free pretzel on your birthday no purchase required when you join Pretzel Perks. It looks like you must download the app. Baskin Robbins: You need ice cream on your birthday, right?! Sign up and get a birthday freebie. Cold Stone Creamery: Get a free small ice cream with one mix in (may vary) on your birthday with email signup. Dairy Queen: Get a BOGO Blizzard coupon on your birthday when you sign up for the Blizzard Fan Club. Dunkin’ Donuts: Free any sized beverage, includes espresso drinks when you sign up for DD Perks. I get this freebie in the drive thru every year! Win! Firehouse Subs: Sign up for Firehouse Rewards for a free medium sub. Fuddruckers: Members of the Fuddruckers Fudds Club get exclusive promotions and specials, including a BOGO burger offer on their birthday. Great American Cookie: Sign up for the Cookie Club and get a birthday surprise, and coupons for cookie cakes. Krispy Kreme: Get the app and Register email and receive a free original doughnut on your birthday. Sonic: Get a treat for your birthday with a My Sonic account. Varies regionally, some free items include a slush or ice cream cone. You can also sign up for mobile texts. Starbucks: Sign up for Starbucks Rewards (you must activate it via email) and activate a card or use your mobile phone for purchases. 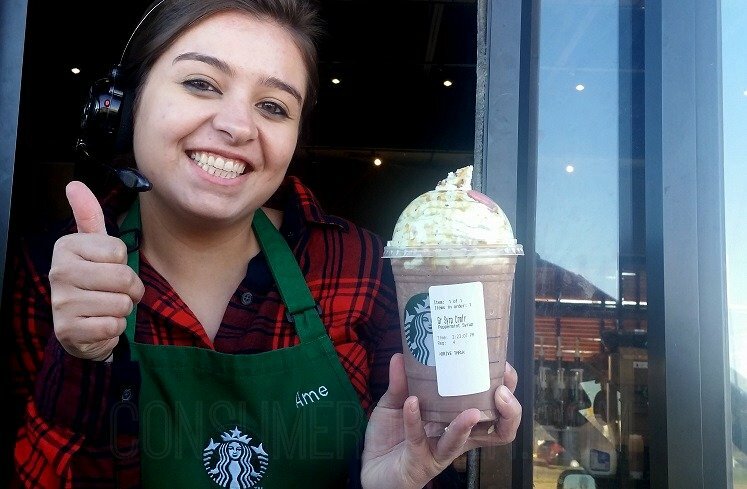 You get a free drink on your birthday, any variety/any size, and other nice perks. Note: even without the Gold card level, you do get your birthday freebie! TCBY: I remember this place as a kid! For those with locations nearby, sign up for myTCBY eClub and get a birthday offer (details unknown). Scroll down for email signup. Applebees: Join their rewards club and get a free dessert on your birthday! You may also receive other promos including BOGO entrees. Back Yard Burgers Freebie – Join the clubhouse to get a FREE Burger. BDs Mongolian Grill: Free entree on your birthday… Join Club Mongo for perks and freebies. Benihana Japanese Sushi and Steakhouse: Join the Chef’s Table for free, and receive a free $30 birthday gift certificate! This is a great offer! Bennigan’s: Sign up for emails and get a BOGO free entree and free dessert on your birthday. Big Boy: May vary per location, but join their email club and get a free dessert on your birthday. Black Angus Steakhouse: Join the Prime Club to get a free steak dinner on your first birthday as a member. Bone Fish Grill: Join the BFG Insider club for specials including birthday coupons. Scroll down/enter email. Boston Market: Get a surprise coupon on your birthday when you join the VIP Club. (Boston Market Restaurant locations only). Buca di Beppo: Get a Free Pasta on your birthday when you join the E-club. Carrabba’s: Get a coupon for a BOGO entree with you join their eclub (scroll down). Chevys Fresh Mex: Join the e-club for a birthday freebie and other special offers. Chili’s: Free chips & salsa or Free Drink *With every visit* when you join My Chili’s Rewards! What?! Get other deals in your email, most are Monday-Thursday only, and of course a birthday coupon. Cracker Barrel: Sign up for newsletter, possible free dessert on your birthday. 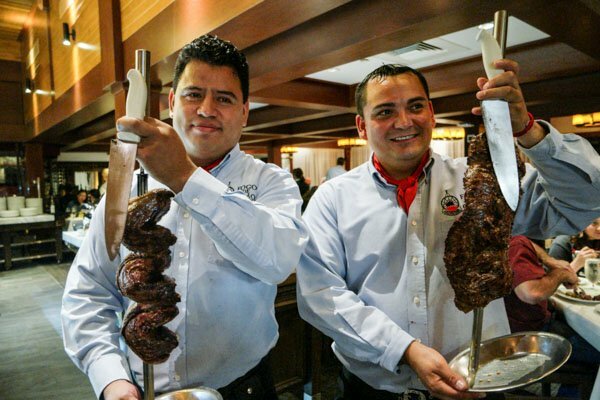 Fogo de Chao: Join the EClub for special offers and promotions! Hooters: Join the HootClub for a free birthday discount. Download app for rewards. IHOP: Sign up for emails and receive a free meal now, on your birthday, and anniversary of your signup. Offers vary regionally. Red Robin: I always get an email for a free burger for my birthday! Longhorn Steakhouse: Get a free birthday treat and a free appetizer when you sign up for a Longhorn account. Olive Garden: Sign up for their e-club and get a free appetizer on your birthday. They have great coupons regularly. Macaroni Grill: Sign up for their e-club and get a free appetizer on your birthday. They actually have a LOT of coupons offered throughout the year. O’Charley’s: O’Club members get a free surprise on their birthday. We think it’s dessert. On the Border: Sign up for Club Cantina and get a Free Queso now and a free birthday entree! We used to use this freebie often! You can even pick one of the choose-two or choose-three entrees. (May vary regionally. PizzaExpress: Create a MyPizzaExpress account, and you’ll get a birthday surprise. Red Lobster: Join the Fresh Catch Club and get a birthday offer, as well as other coupons sent to your email or app. They offer coupons often. Rita’s: Join the Birthday Club for a free birthday treat and other offers throughout the year. Ruby Tuesday: Get a free burger on your birthday with their email club. This is also a great freebie if you frequent this restaurant! TGI Friday’s: Get a free dessert for your birthday with Friday’s Rewards. We have gotten coupons from TGI Fridays for years. They frequently send BOGO Free entree coupons so it’s a nice rewards program. Tony Roma’s: Get a possible FREE Entree on your birthday! If you have a location nearby this is a great freebie. Uno Chicago Grill: Get deeps savings and rewards When you sign up for Uno Insider’s Club. They will send you a Birthday surprise. Waffle House : Become a member of the Waffle House Regular’s Club and get a free Waffle on your Birthday. Zio’s Italian Kitchen: This is actually one of my faves. Get a free birthday entree (when you dine in) and free apps with the Z-Club. 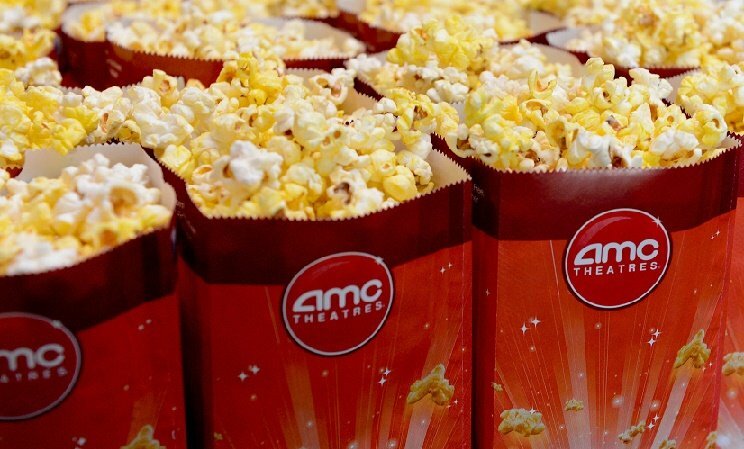 AMC Theater: They sent me a coupon for a free large coke for my birthday! Sign up for rewards with email. AMF Bowling: Join the Pinsiders Club and Get $20 off your next bowling game ($5 per person, up to four people) and get a birthday freebie! Dave & Buster’s: $10 in free game play for your birthday with email sign up. Redbox: Enjoy a free DVD for your birthday month with RedboxPerks email signup, and one now. Barnes & Noble: Sign your child up for B&N Kids Club, and they will get a free cupcake from the cafe on his or her birthday, and 30% off a toy or book coupon. Benihana Japanese Sushi and Steakhouse: Kids can join the Kabuki Kids club and receive a free mug with any Kabuki Kids meal during the month of their birthday. 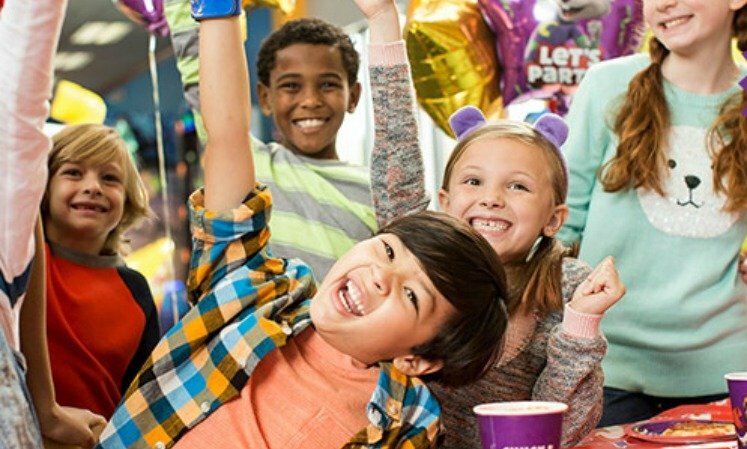 Chuck E. Cheese: Free tokens/treat on your child’s birthday with email signup. Ace Hardware: Join Ace Rewards and get a $5 off coupon on your birthday and as you make purchases. Bare Minerals: Join Friends and Benefits Program for a free gift on your birthday. Email signup is in top right corner of site. CVS: Join the ExtraCare Beauty Club and receive $3 in ECB on your birthday. Does seem to work if you have your birthday registered with your CVS account also. 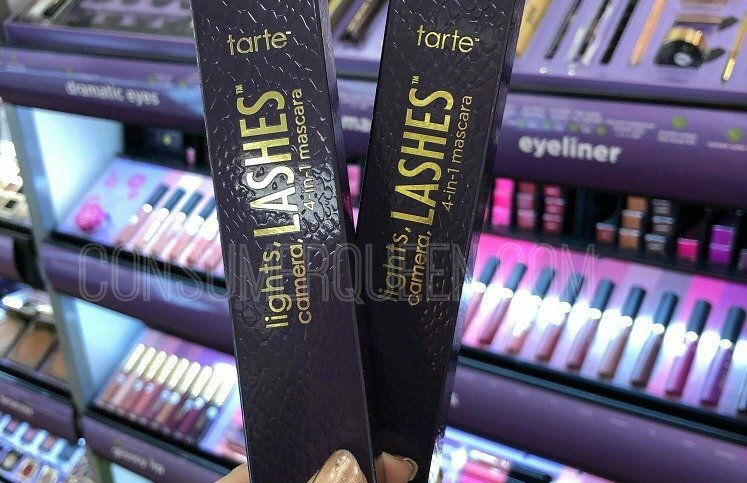 Ulta: Get coupons and a birthday offer when you join Ultimate Rewards. They send some great coupons! Sears/KMart: Become a Shop Your Way Rewards member and get surprise points on your birthday, may be combined with other offers for free stuff! Sephora: Receive a free gift for your birthday with email registration. Smashbox: Receive a free gift for your birthday with email registration. Victoria’s Secret: Scroll all the way down and sign up for the Angel Card. Note–This is the rewards card, NOT the credit card, but they will ask you if you want the credit card. You can decline. Members will get a Birthday gift of $10 off any $10 purchase/or a select free item. Offers may vary. Check out our other saving money deals and tips. If you find that one of our deal are expired or have a new one to be added please email us and let us know.